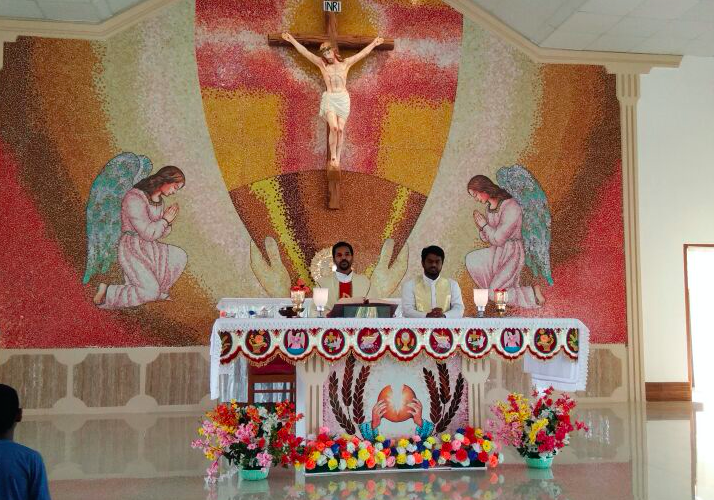 We the religious family and the hostel boys celebrated the birthday of our superior Fr. Jojo. 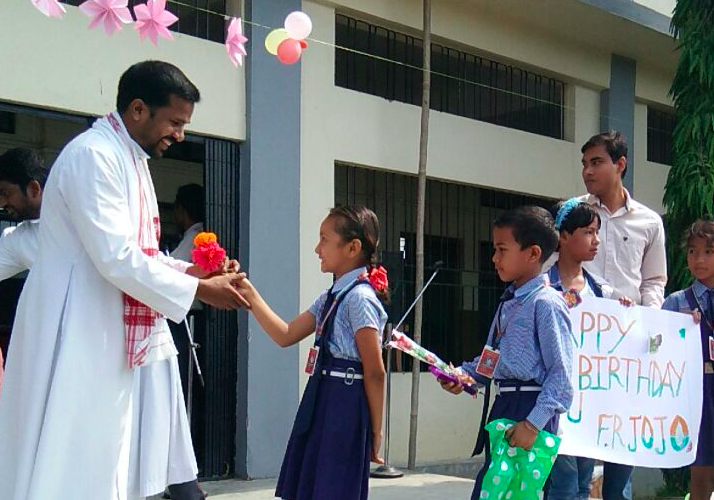 The school celebrated their Principal’s birthday on 16th May 2018.